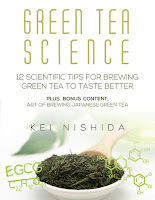 On the whole Green Tea Science contains exqhuist photography. Layouts are beautiful. 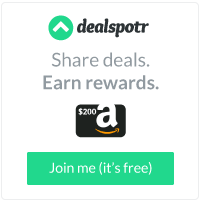 It's informative. 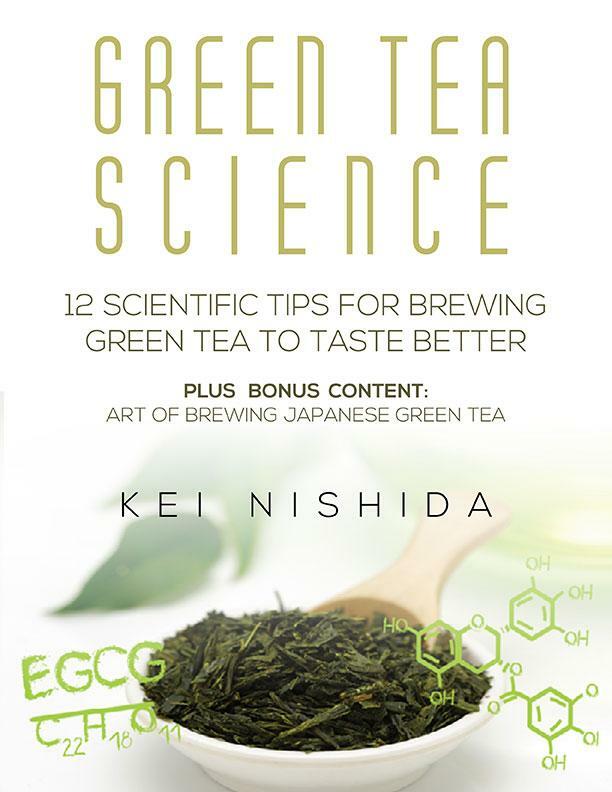 Kei Nishida is so passionate about green tea. It bleeds into his every project in an awesome way.